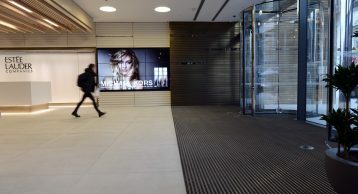 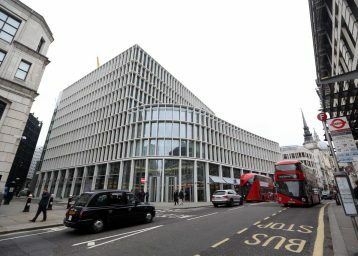 1 Fitzroy Place is the new headquarters of The Estée Lauder Companies UK & Ireland. 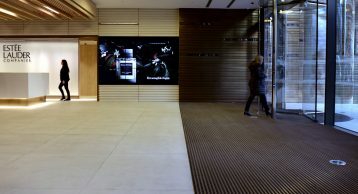 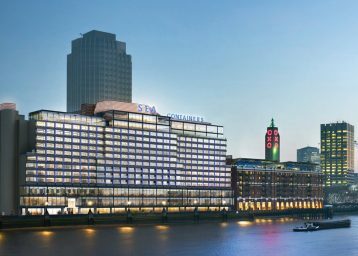 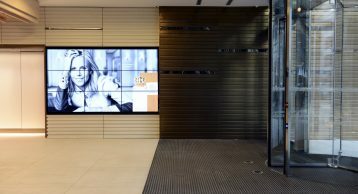 As a benchmark for style in the workplace, the property offers 140,000 sq ft of prime office space and an impressive 4,000 sq ft reception. 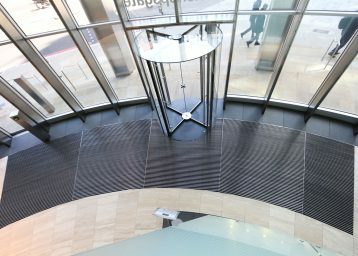 Its supremely efficient floorplates of circa 18,000 sq ft surround a spectacular atrium that includes dramatic scenic lifts. 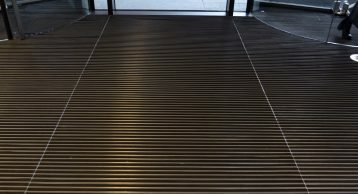 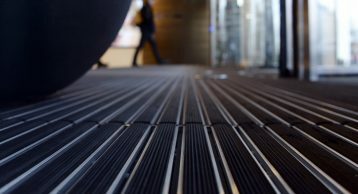 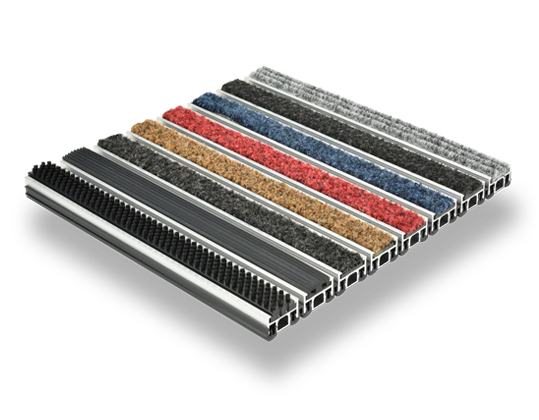 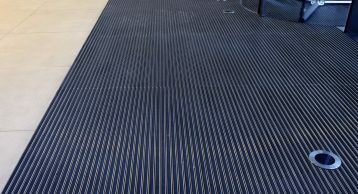 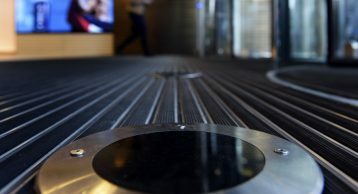 Featuring the INTRAflex XT Heavy Duty Entrance Matting for optimum durability and excellent aesthetics and the rubber insert for a subtle and clinical design.